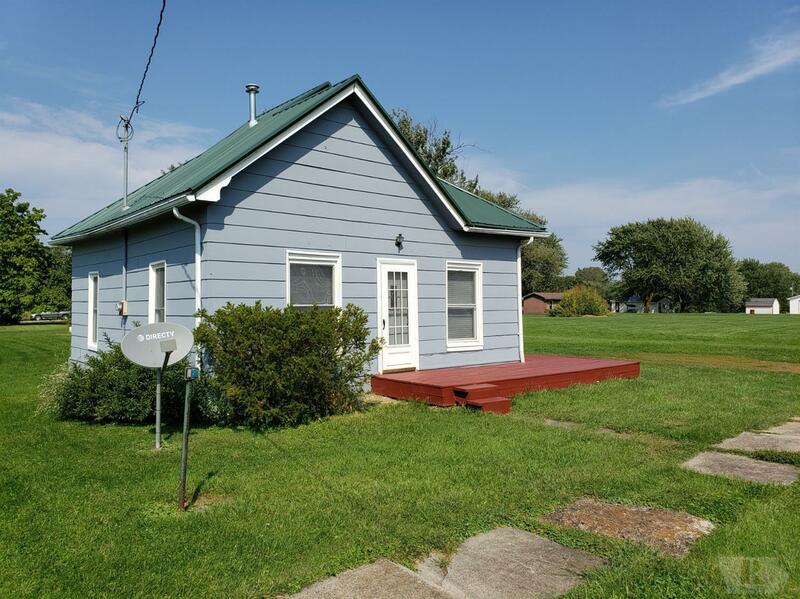 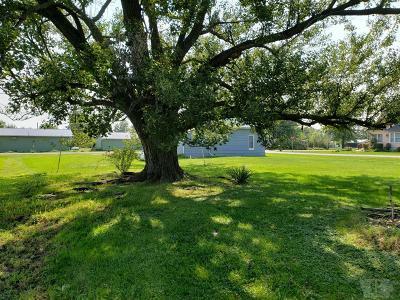 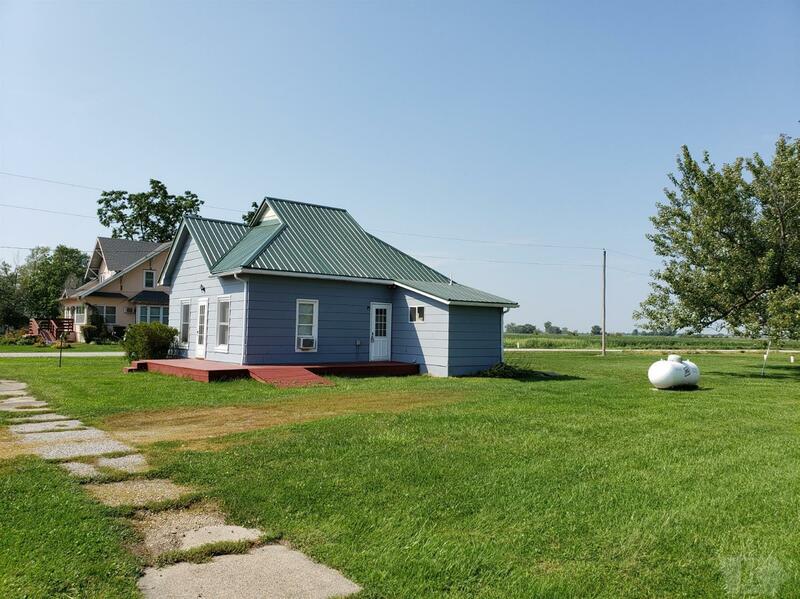 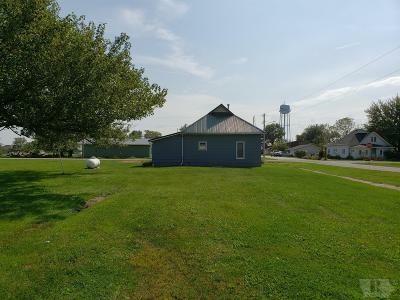 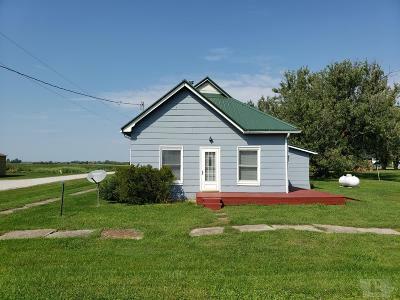 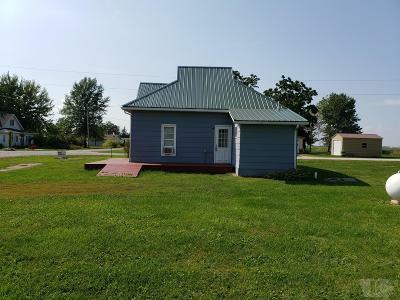 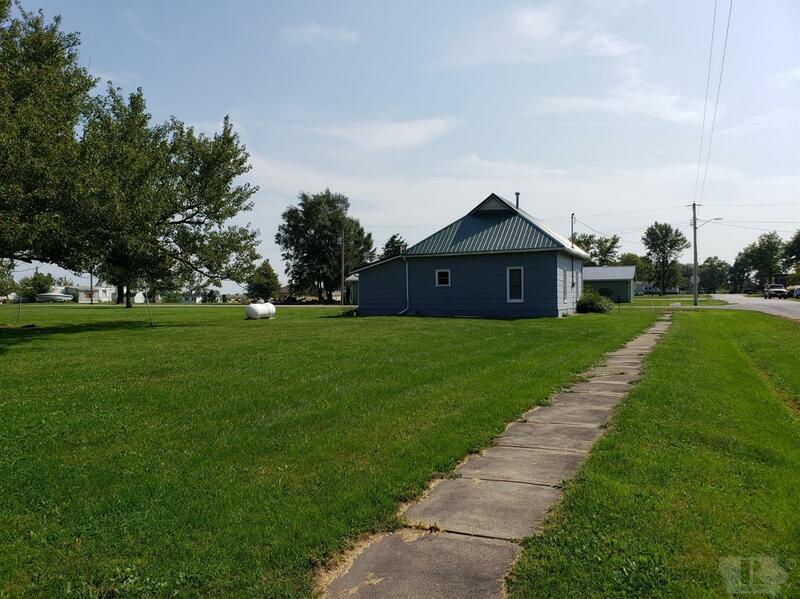 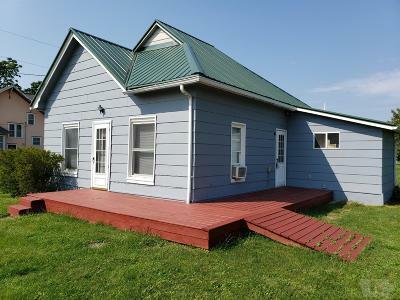 2 bedroom, 1 bath home on a double lot in the town of Exline. 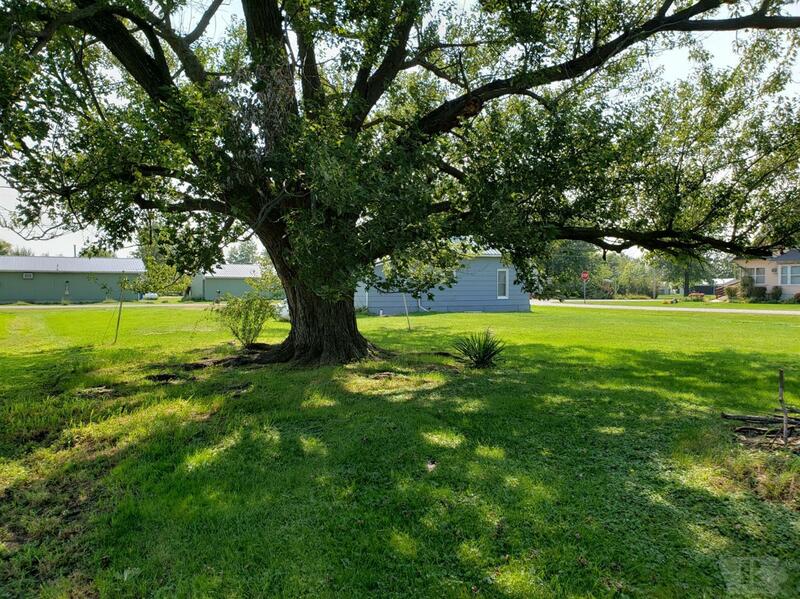 Lots of updates on this home, call today for a showing! 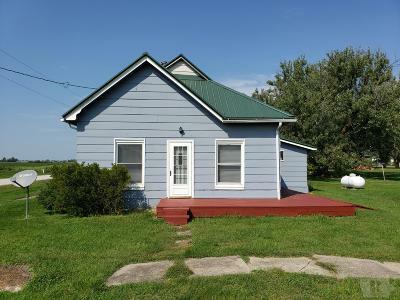 Currently used as an income/rental property.